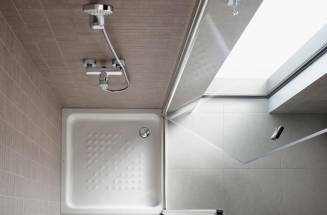 Life in a city surely has many advantages, but it also means the possibility of having small apartments and bathrooms with reduced dimensions. For this reason, we have decided to include some tips to address the lack of space and win this battle with ingenuity. The time has come for us to be imaginative and to discover that space limitations are the best incentive to awaken our most creative side. 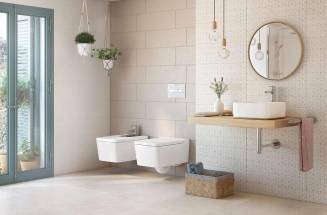 You will find a great variety of models and dimensions, some of them in a compact version, ideal for narrow or elongated bathrooms that require furniture with a reduced depth to gain space. Apart from the compact furniture, you can also choose the independent auxiliary units to increase storage capacity. Thanks to their reduced dimensions, they can fit into any available space under the basin, beside a radiator, under a window… Some of the models have optional legs, which will allow you to modify their location when you need to. 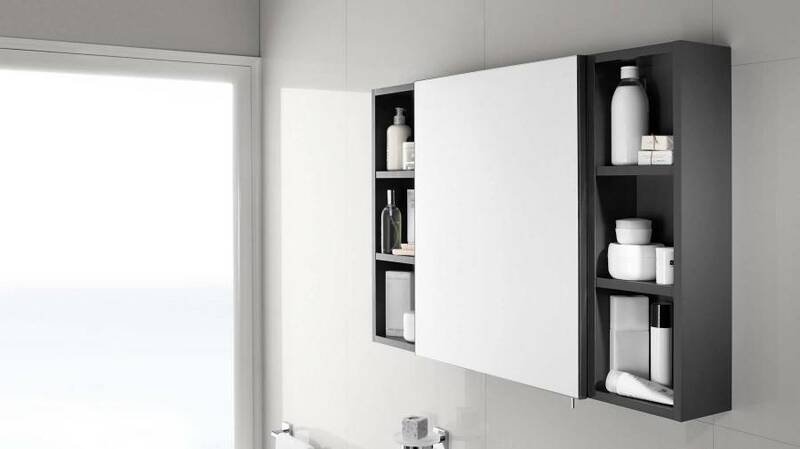 Another ideal solution for small bathrooms are the cabinet mirrors. 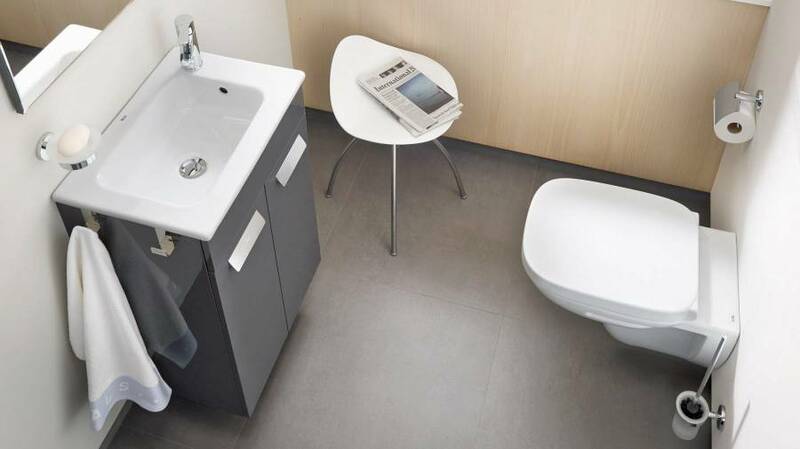 With a minimum depth, they allow you to store all your toiletries and free up the surface of the basin. 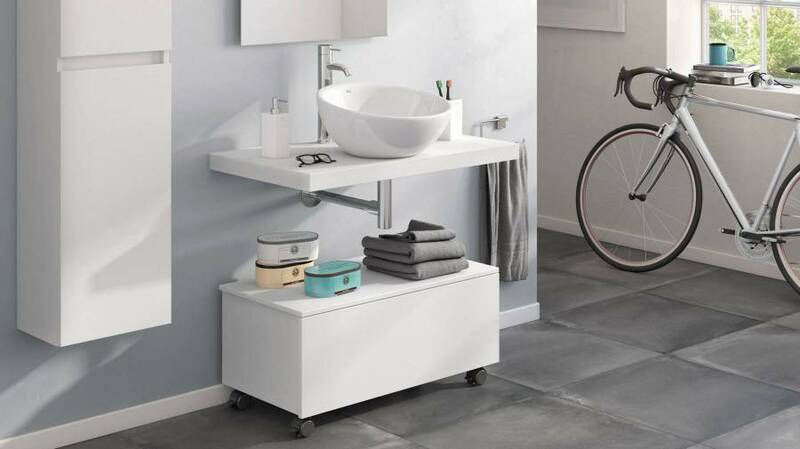 You will have practical storage and a useful mirror in one comprehensive solution. As we need to make the most of any available centimetre, we need to focus on any solution that lightens space. For this reason, choose wall-hung toilets. In this type of installations the cistern is built into the wall, being concealed behind the operating plate. 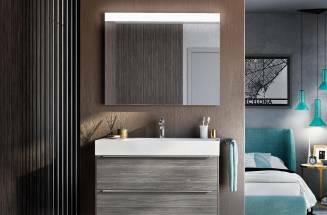 This will enable you to clear the room while adding an elegant and modern touch to your bathroom. 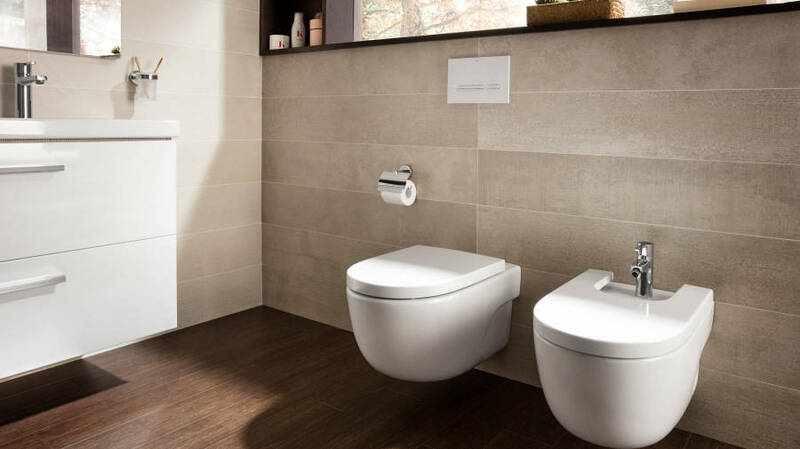 Another space saving option without having to do any renovation work would be to install a toilet with an integrated tank. 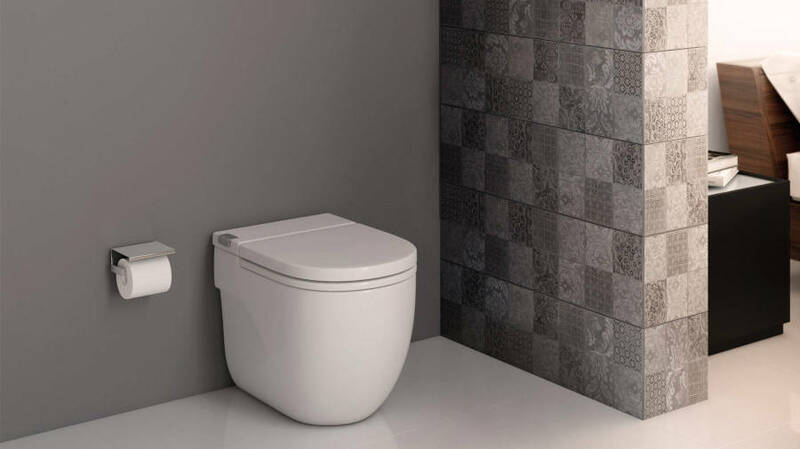 An innovative solution that does not require any cistern, neither built-in nor conventional, as the toilet incorporates it inside. 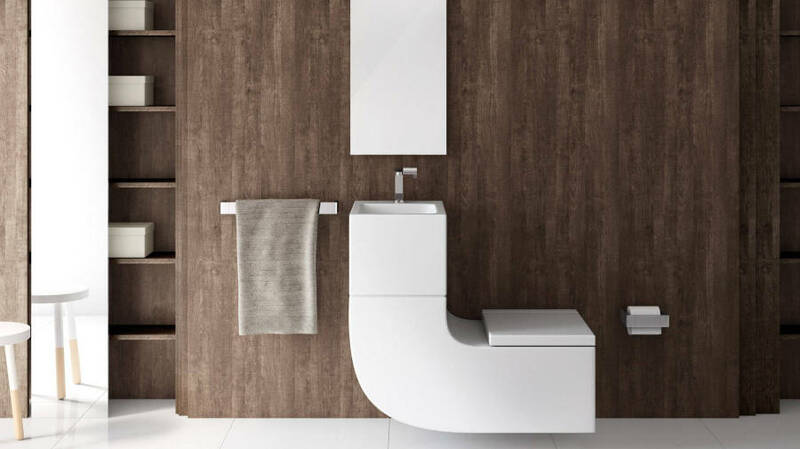 You can take a step further and opt for Roca W+W, an exclusive solution that unites basin and WC in one single element. 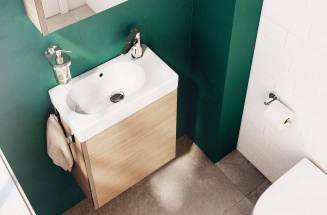 Apart from saving space, this model responds to the highest criteria of sustainability as it filters the water from the basin to reuse it in the WC.